Help customers find the right part -- fast! Visit the PartFinder App website for full details, or click below to visit the BigCommerce App Marketplace for your 7-day free trial. Don't leave your customers in the dark. 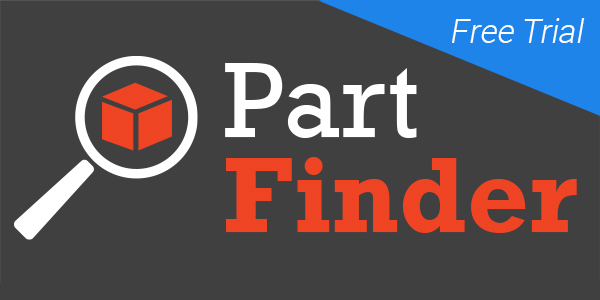 PartFinder boosts sales by helping them find exactly what they're looking for ... fast.